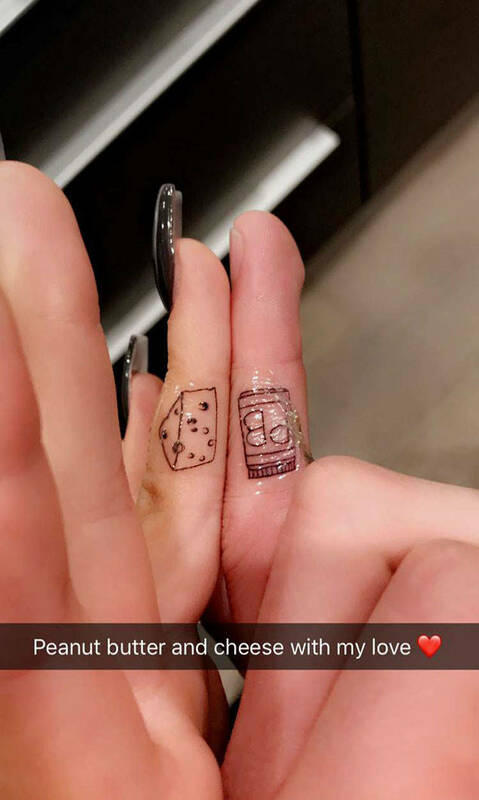 You know it’s true love when ink is involved. Ariel Winter got matching tattoos with her boyfriend, Levi Meaden, and they’re pretty adorable. Even better, they each got two of them — so, it’s obvious that they had a few ideas while brainstorming what to get. Winter showcased the tattoos on her Snapchat account. The first is a design we’ve seen before, but will always love — two halves of a heart. Both Winter and Meaden decided to get this ink on the sides of their hands, which means it’ll be easy for them to form the “full heart” when they’re together. The second set is a little more personal. It’s a combo that isn’t typically paired together, but isn’t the worst. (Trust us.) Peanut butter and cheese. Winter and her boyfriend have been officially dating since November 2016. In interviews past, she’s revealed that they’re already living together. "I love getting tattoos," she said in an interview last year with Entertainment Tonight. "I think it's a super fun way of expressing yourself. I only get tattoos that are really meaningful to me and I love it." 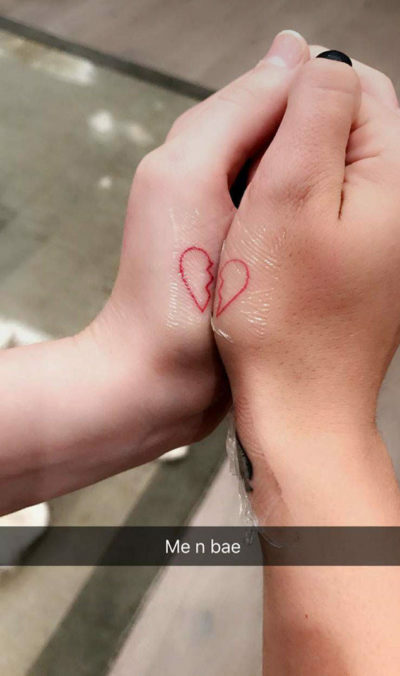 We think it’s adorable that the two of them decided to take the plunge with matching tattoos. We hope their relationship only continues to flourish!